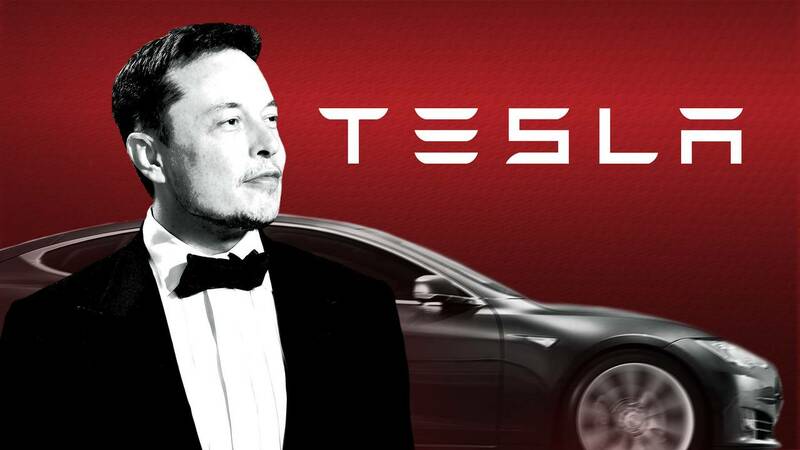 (CNN) - Tesla CEO Elon Musk said his electric car company came "within single-digit weeks" of death this year as it struggled to meet production targets for its Model 3 sedan. Musk made the comments about Tesla's cash crunch on "Axios on HBO" on Sunday. Tesla (TSLA) finally managed to hit its production targets in June, and turned a profit in October for the first time since 2016. Before those milestones, the company was facing a $1 billion debt obligation without much revenue to help pay it down. Musk said the production issues left Tesla "bleeding money like crazy." He added that the luxury electric car maker might have collapsed had the issues not been resolved quickly. At the time, Tesla denied that it was in financial trouble and promised that it would be profitable by the end of the year. The CEO essentially moved into Tesla's Fremont, California, plant to smooth over production while the company struggled to meet orders. "I just did it because if I didn't do it, then [there was a] good chance Tesla would die," Musk said.